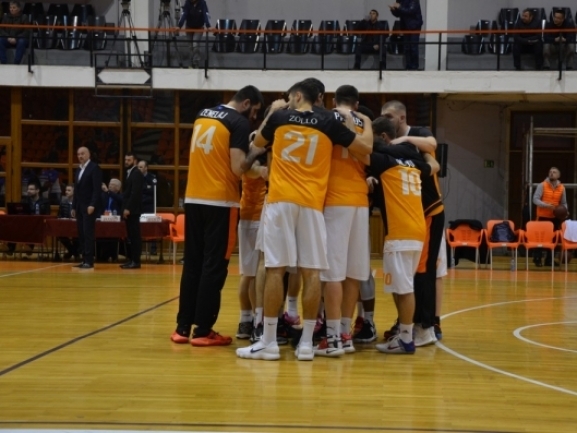 KB Bashkimi lost the third final game of Kosovo league. The current champions Sigal Prishtina managed to win 88-77 at home and are now down 1-2 keeping their chances of retaining the title alive. Bashkimi however can close the series at home in Prizren where Game 4 will be played. After a good start by the hosts they took a 12-point advantage but the visitors hit back and were down by just a point at the break. Both quarter in the second half though were won by the home side and they managed to take the victory. Aaron Moss was the top performer for the visitors with 26 points, 6 rebounds and 6 assists. Mikaile Tmusic did well and scored 17 points as Frederic Stutz added 13.